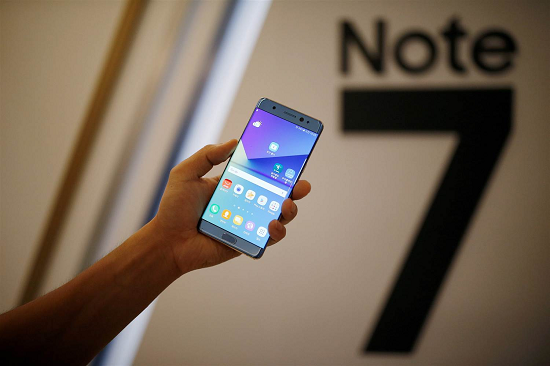 Samsung announced that 85-percent of Galaxy Note 7 smartphones purchased in the U.S have been turned in. Given the importance of turning the phone in, Samsung will stay on top of holdouts who are keeping the Galaxy Note 7. To do this, Samsung will launch a software update that reminds owners to turn the phone in every time they turn on the phone’s screen—not just turn on the phone, but the screen of the phone. In addition to warning customers, it also stops the battery life at 60-percent perhaps as a preventative measure against overheating. The point is if you’ve got a phone that has to take such measures and has a government agency restricting its use and status on flights in your country, it’s long overdue for being returned to the store for a new phone. As stated before several U.S carriers are offering incentives for turning in the phone ranging from full refund to replacement, so jump on it.